New centres will use research to contribute to making Singapore a privacy-aware Smart Nation. In light of the many serious national data breaches that have occurred over the last 12 months, Singapore government have rolled out many initiatives and invested time and money into the to prevention of future data leaks. One of the latest to be rolled out is research centres set up by the National Research Foundation Singapore (NRF). The National Research Foundation Singapore (NRF) has set up two research centres to carry out cutting-edge research to design and develop privacy-preserving technologies and train skilled manpower to build a privacy-aware Smart Nation. 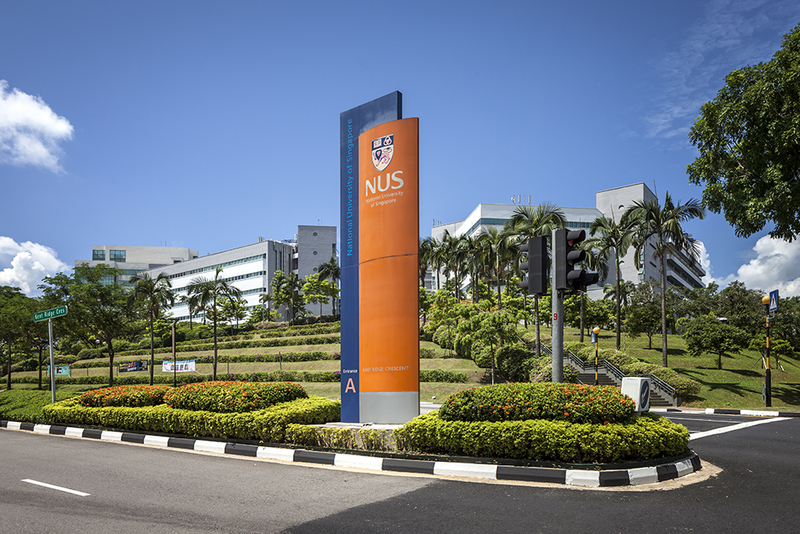 The NUS Centre for Research in Privacy Technologies (N-CRiPT) will be based in the National University of Singapore (NUS) School of Computing and affiliated with the NUS Smart Systems Institute. It will be led by Professor Mohan Kankanhalli, Dean of the NUS School of Computing. The Strategic Centre for Research in Privacy-Preserving Technologies & Systems (SCRIPTS) will be based in Nanyang Technological University, Singapore (NTU). It will be led by Professor Lam Kwok Yan, Programme Chair (Secure Community) at NTU Graduate College. N-CRiPT began in October 2018, with 12 researchers and 17 PhD and Master’s students working on four privacy-preserving projects at the centre. SCRIPTS commenced operations in November 2018, with 30 researchers working on seven projects at the centre. Professor Mohan Kankanhalli said: “The advent of a Smart Nation requires large volumes of data, some personal, and people are rightfully concerned about the protection of their information. The goal of N-CRiPT is to develop research-based solutions that will instil trust in individuals and organisations when it comes to the collection and processing of sensitive data. N-CRiPT will also partner companies and government agencies to translate the R&D outcomes into applications that will facilitate privacy-aware sharing and linking of data. These will pave the way towards new technologies, business and job opportunities that will help realise Singapore’s vision of becoming a Smart Nation. Professor Lam Kwok Yan said: Leveraging NTU’s strong multidisciplinary research expertise in the area of AI, data science, mathematics and cryptography, SCRIPTS will investigate how Differential Privacy can be used by industry to solve privacy-preserving problems and tackle privacy hurdles in cross-organisation machine learning. “Such privacy-preserving technology will enable the sharing of data without compromising privacy, thus allowing a bigger dataset to be available. A larger dataset across all organisations, such as from hospitals or financial institutions will, in turn, result in more accurate analysis and insights for Singapore as a country, as compared a limited dataset analysed by each organisation” Professor Lam Kwok Yan added. While the primary goal of N-CRiPT is to help prevent privacy leaks, the centre will also look into privacy risk management which includes quantifying the practical risk and potential costs involved in the case of data leakages. N-CRiPT will bring together faculty members from the NUS Faculty of Engineering, NUS Business School and Yale-NUS College to forge multidisciplinary collaborations within the NUS community. The centre will also collaborate with government agencies and companies to strengthen its research capabilities and maximise the potential use of the technologies it develops. N-CRiPT has established various research collaborations with overseas universities such as New York University, ETH Zurich, Syracuse University and Zhejiang University.